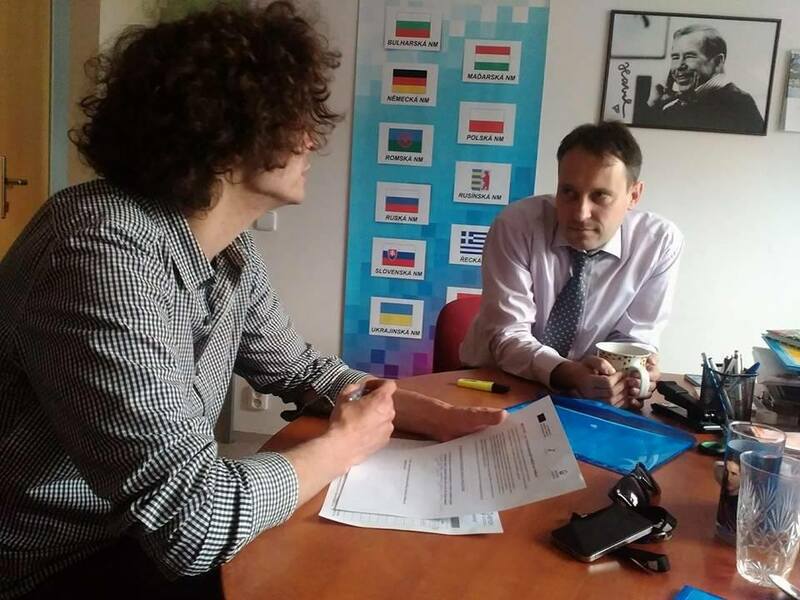 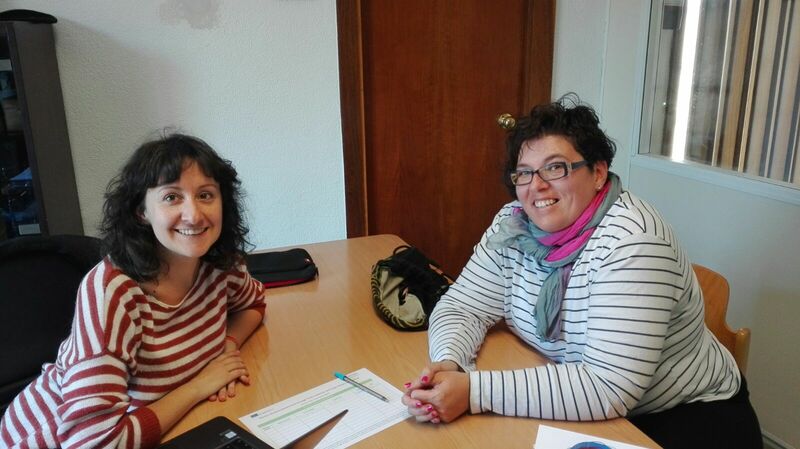 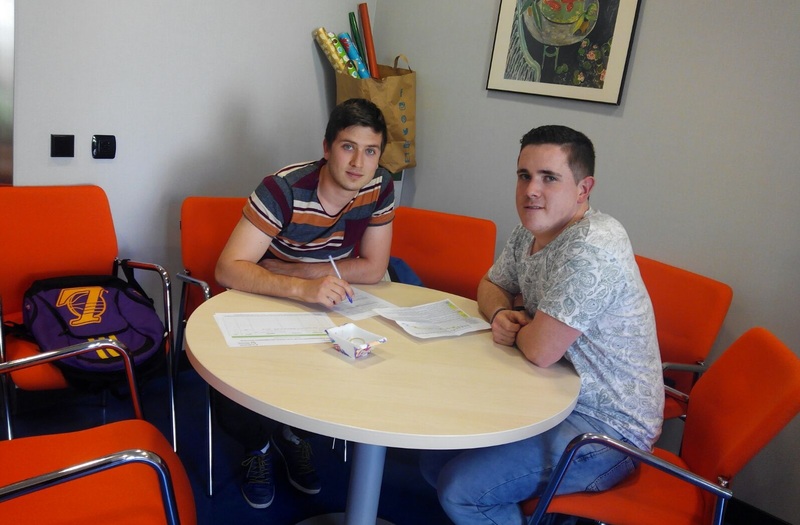 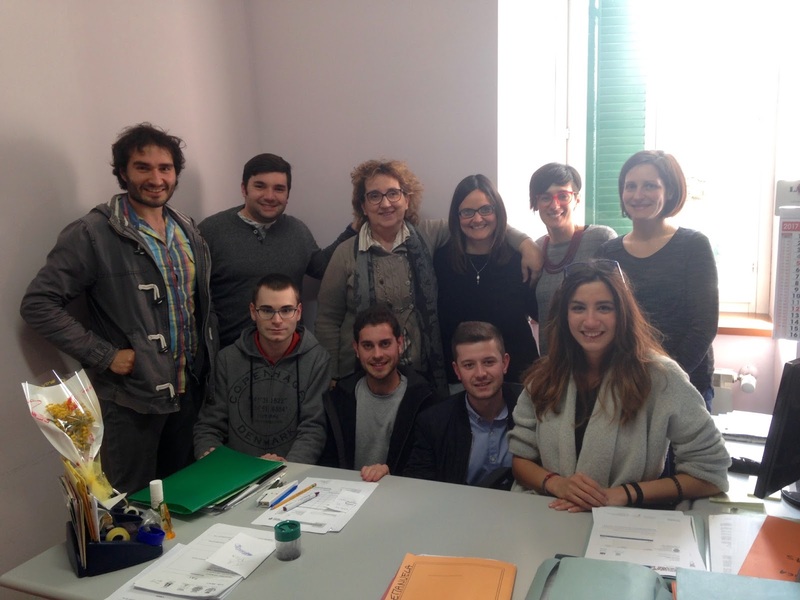 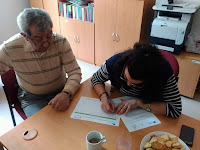 The local teams of ReYion project in Czech Republic, Greece, Italy, Slovenia and Spain are already working on interviewing and meeting professionals and volunteers of the youth third sector. The aim of these encounters is to get to know more about their needs towards youth participation and invite them to the next activities of the project. 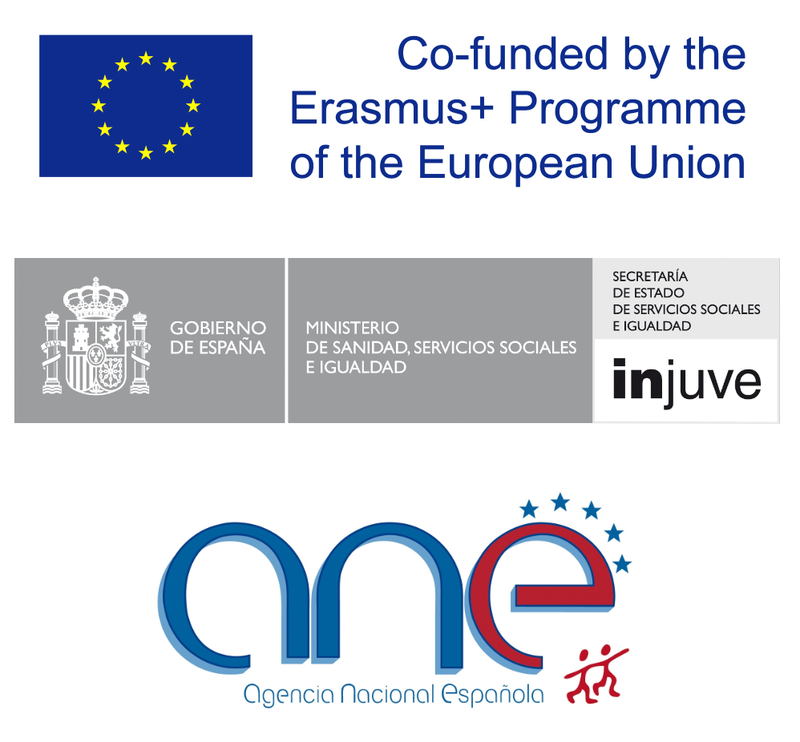 If you want to be involved or get to know more about this European initiative funded under Erasmus+, please visit the different sections of our website or join us in Facebook.